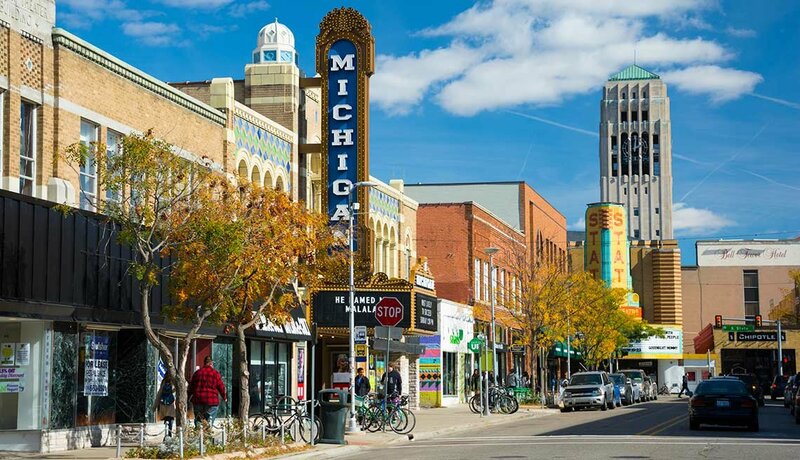 En español | If you can handle the cold winters, leafy Ann Arbor offers parks, independent bookstores and locally owned restaurants. But the real draw is the University of Michigan, which provides people 65 and older with half-price tuition and annually hosts hundreds of free events, many featuring students and faculty. The university also participates in the Osher Lifelong Learning Institute (OLLI), a highly decentralized operation that supports noncredit educational programs at 119 institutions around the country and caters to people age 50 and up. Population: 117,770. Institution: University of Michigan. Median home price: $313,300. Median monthly rental cost: $1,915. The capital of Texas and home to the University of Texas, Austin is known for its nonstop, something-for-everyone music scene. But there's a thriving cultural scene in general. The city hosts the popular South by Southwest, or SXSW, an annual music and tech festival. And the metropolis teems with restaurants and food trucks serving gourmet street eats. UT's OLLI program is in such high demand that it has been split into five groups. 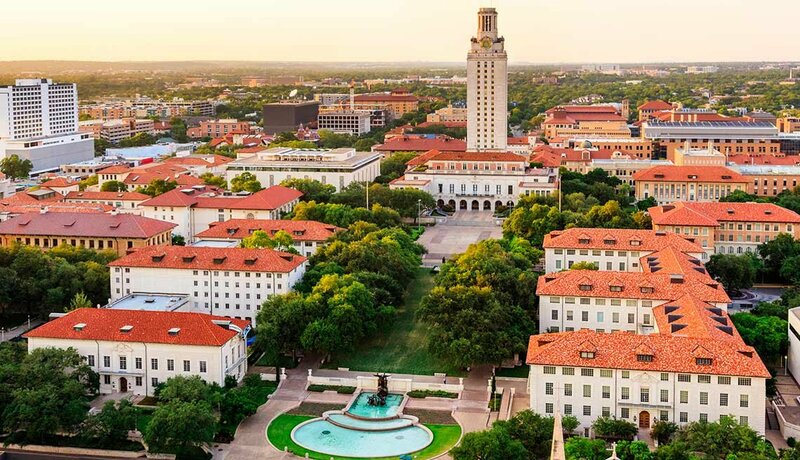 Another option for lifelong learners is UT Austin's Extended Campus, which offers a program of short "Informal Classes." Population: 912,791. Institution: University of Texas. Median home: $359,900. Median monthly rental: $1,812. Beaufort is a textbook example of moss-covered antebellum architecture and Southern charm. Home to the University of South Carolina, Beaufort, it has about 70 sites on the National Register of Historic Places, not including part of the downtown, which is itself listed as a historic district. 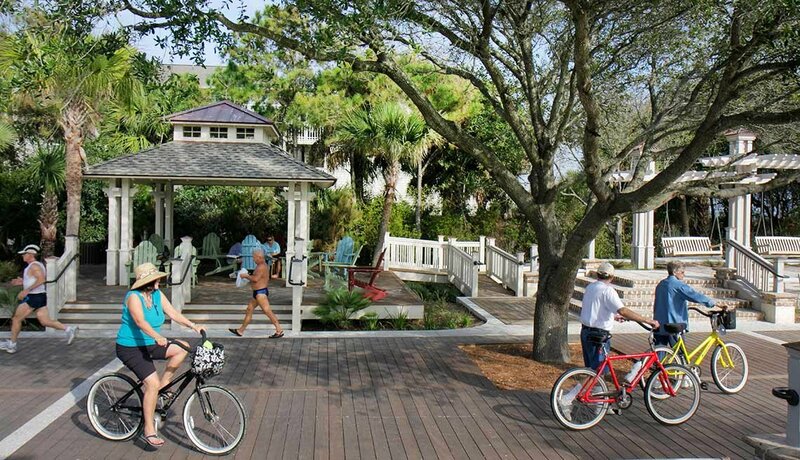 Beaufort is also known as an art town, with a host of museums and galleries. Anyone 60 and older who isn't working full time gets free tuition at USCB's two campuses. The university has one of the country's biggest OLLI programs, with 1,600 members and 400 classes and programs annually. Population: 13,130. Institution: USC, Beaufort. Median home: $226,600. Median monthly rental: $1,648. East of downtown L.A. in the foothills of the San Gabriel Mountains, Claremont features tree-lined streets and a thriving, eclectic downtown. 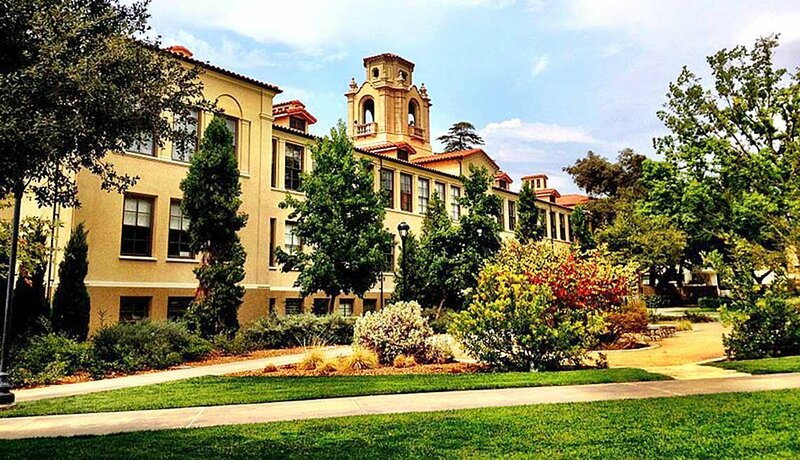 It's also the center of the Claremont Colleges consortium, a group of seven schools that includes Pomona College, Claremont McKenna College, and Harvey Mudd College. The consortium and the city run the Claremont Senior Program, which sponsors activities and excursions. The Claremont Avenues for Lifelong Learning (CALL) lets people 60 and older audit courses for free at the Claremont Colleges. Population: 36,054. Institutions: Claremont Colleges consortium. Median home price: $624,400. Median monthly rental cost: $2,503. 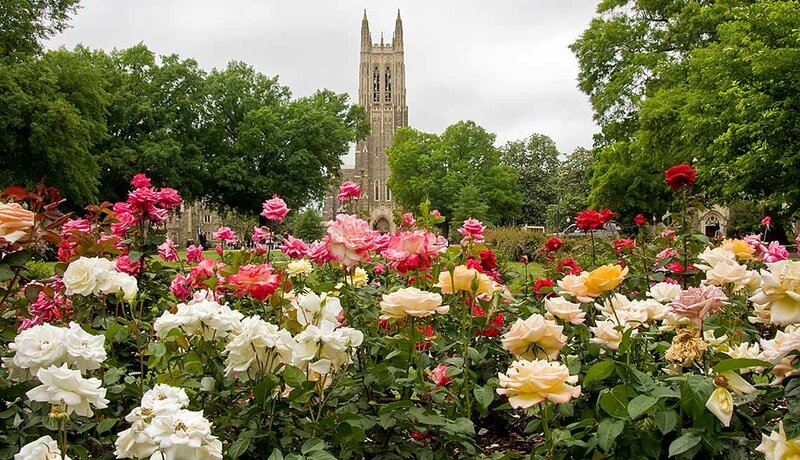 Home to Duke University, Durham is located in the Research Triangle, a multicounty region that includes Raleigh and Chapel Hill, among other towns, and at least 16 colleges, universities and community colleges. If you're a fan of all four seasons, Durham is a great choice. Housing is affordable, and you'll find a thriving cultural scene, with first-rate venues such as the Nasher Museum of Art and the Durham Performing Arts Center. Duke is also affiliated with OLLI, with more than 1,500 members and offering 100 courses each term. And the area's medical centers — Duke University and UNC Health Care system — are state of the art. Population: 251,893. Institutions: Duke University; UNC, Chapel Hill; NC State. Median home: $169,800. Median monthly rental: $1,272. 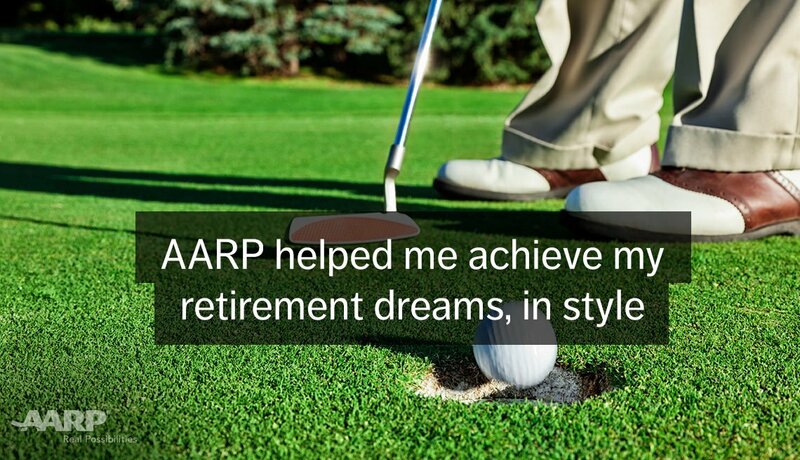 Take advantage of expert advice, tools and information to help you prepare for and sustain the retirement you’re dreaming of. Subscribe to AARP's Money Matters Newsletter. Because every dollar matters, don’t forget to join AARP today to save on products and services. Fort Collins boasts a lively downtown filled with coffee shops, outdoor cafes and music venues; a pleasant year-round climate; and stunning views of the Rocky Mountains. At Colorado State University, if you're 55 or older, you can audit classes on a space-available basis, gratis. The university library is open to all state residents, and an online help system connects anyone to a live reference librarian 24/7. The OLLI program sponsors speakers in conjunction with retired CSU faculty. Population: 156,480. 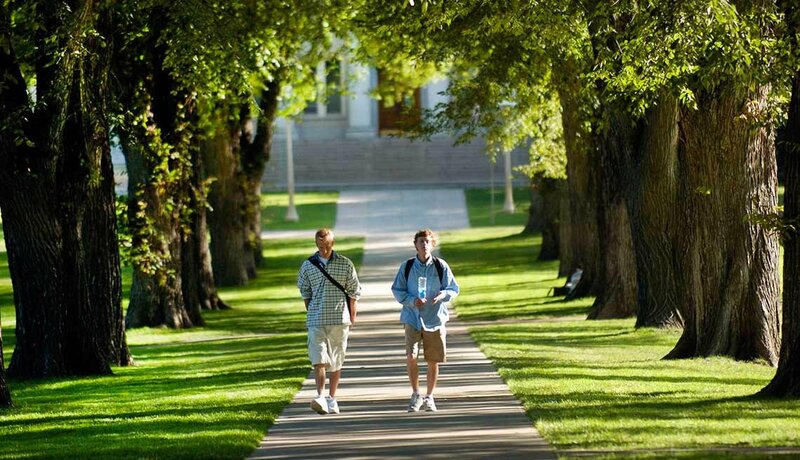 Institution: Colorado State University. Median home: $313,200. Median monthly rental: $1,745. This affordable municipality offers a near-tropical climate and dozens of outdoor activities. But its crown jewel is unquestionably the University of Florida, Gainesville. With an enrollment of more than 50,000 students on a 2,000-acre campus, the school offers a dizzying array of attractions for retirees. The football and basketball teams play some of the most electrifying games in the NCAA. Residents age 60 and over can take courses at the university for free. The Institute for Learning in Retirement (ILR) also offers classes to people 55 and older in topics ranging from Shakespeare to sustainable energy. Population: 128,460. 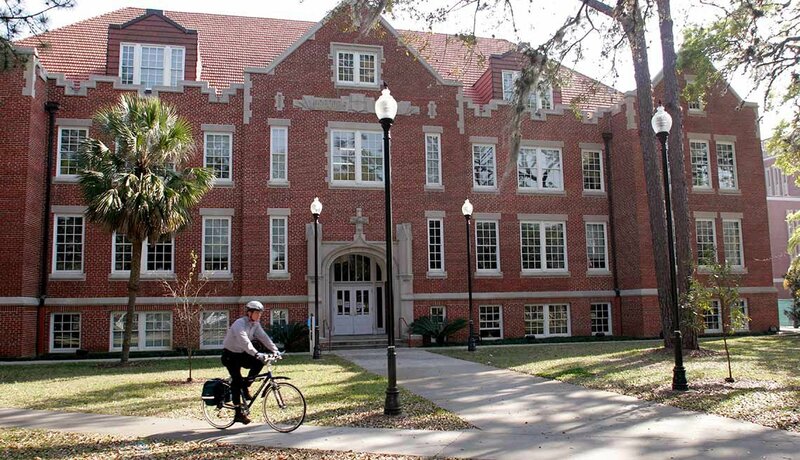 Institution: University of Florida. Median home: $142,200. Median monthly rental: $1,198. 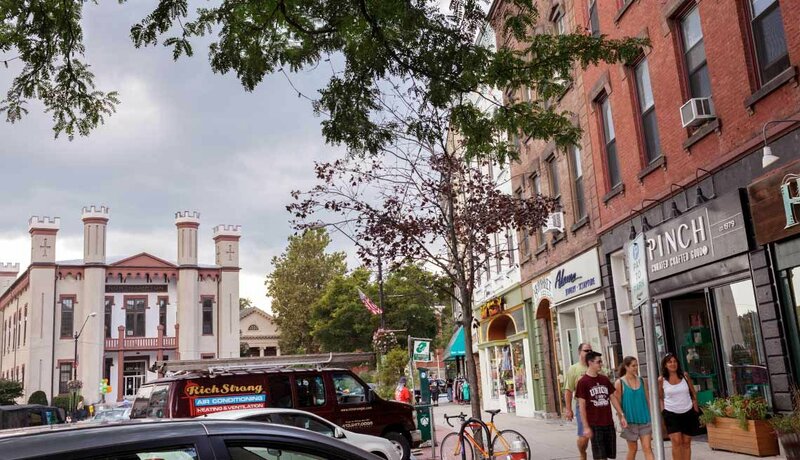 Located in the foothills of the Berkshire Mountains and home to Smith College, Northampton is the quintessential liberal arts college town, with a rich cultural life. The town is also part of a dynamic academic community called the Five College Consortium that comprises Smith College, Amherst College, Hampshire College, Mount Holyoke College and the University of Massachusetts Amherst. Residents have access to dozens of lectures, concerts and other events every week. The consortium sponsors a program called Five College Learning in Retirement (5CLIR) on the Smith campus. While the winters may be cold, the intellectual atmosphere is red-hot. Population: 28,554. Institutions: Five College Consortium. Median home: $259,200. Median monthly rental: $1,730. 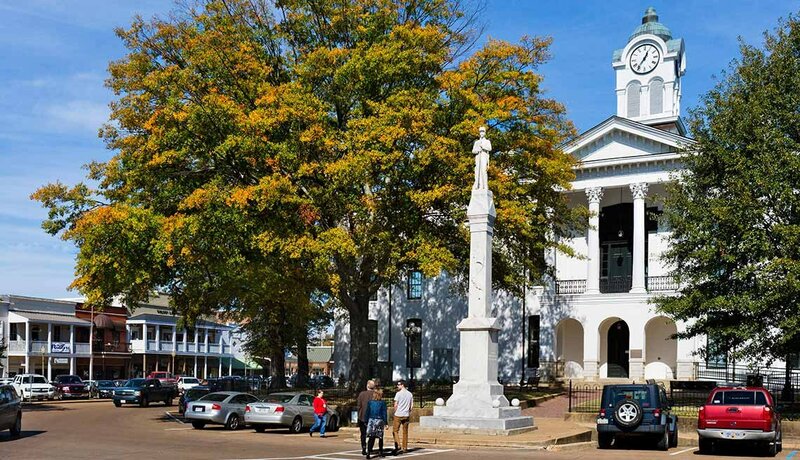 The picturesque town of Oxford is an affordable mix of Southern hospitality, intellectualism and a healthy dose of football fever. The heart of downtown is the Square, anchored by an 1872 courthouse surrounded by boutiques, galleries and music venues. 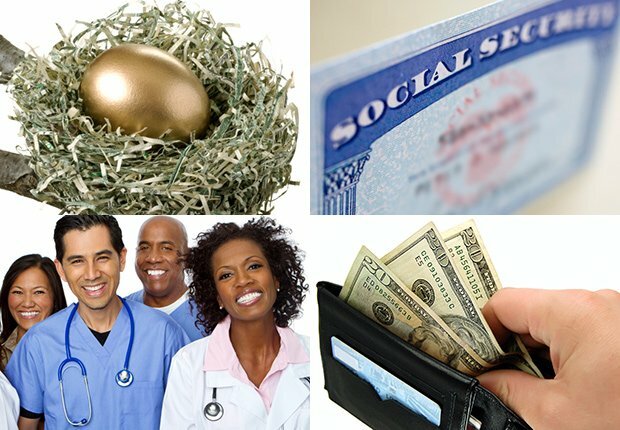 In addition, the University of Mississippi offers wide-ranging educational programs for retirees. Through the Lifelong Learner Program, those 65 and older can enroll tuition-free in one academic course per year. The Southern Studies Brown Bag Lunch & Lecture Series explores all things Southern. And the Division of Outreach and Continuing Education offers noncredit classes and workshops on a variety of topics. Population: 21,757. Institution: University of Mississippi. Median home: $219,000. Median monthly rental: $1,577. 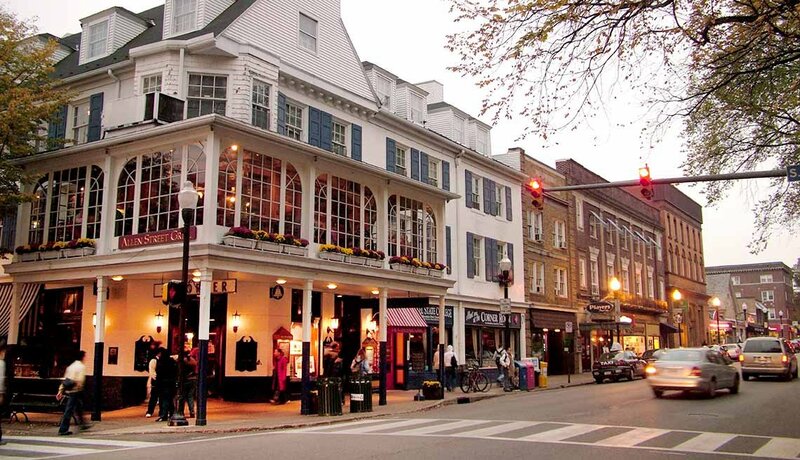 State College may be in the middle of nowhere, but the area is hopping. A seemingly endless supply of events — cultural and athletic — seems to flow directly from the town's raison d'être, Pennsylvania State University (undergraduate enrollment: 46,000). Residents 60 and older can take evening courses (some free) at Penn State, on a space-available basis. The OLLI program offers more than 300 courses a year, many of which evolve into Special Interest Groups. 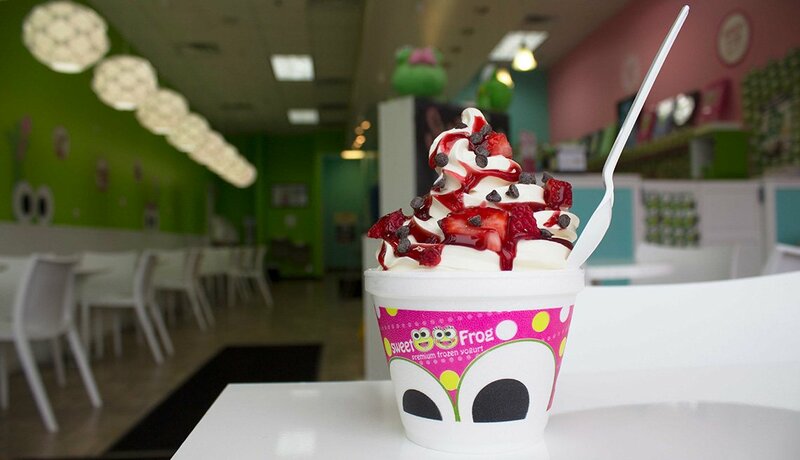 Many local businesses give discounts to OLLI members. Population: 42,100. Institution: Penn State. Median home: $265,800. Median monthly rental: $1,576.